Since my transition to Linux, I've been looking for a modeling tool that doesn't have the learning curve of a cliff. 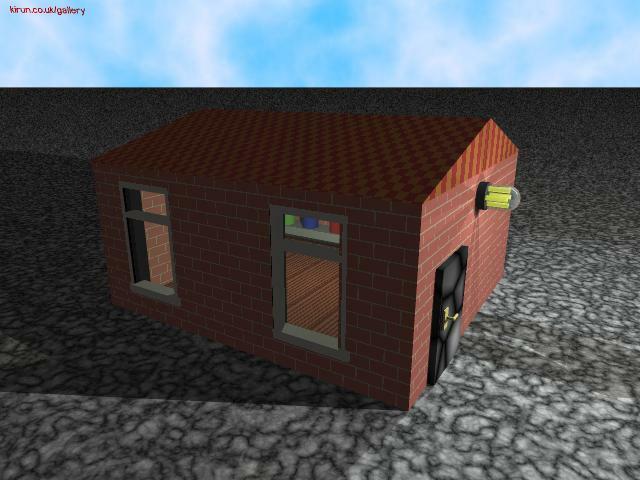 I think I've found it in KPovModeler, a front end to PovRay. So far, I've only made most of one image, but, hey, I'm learning!